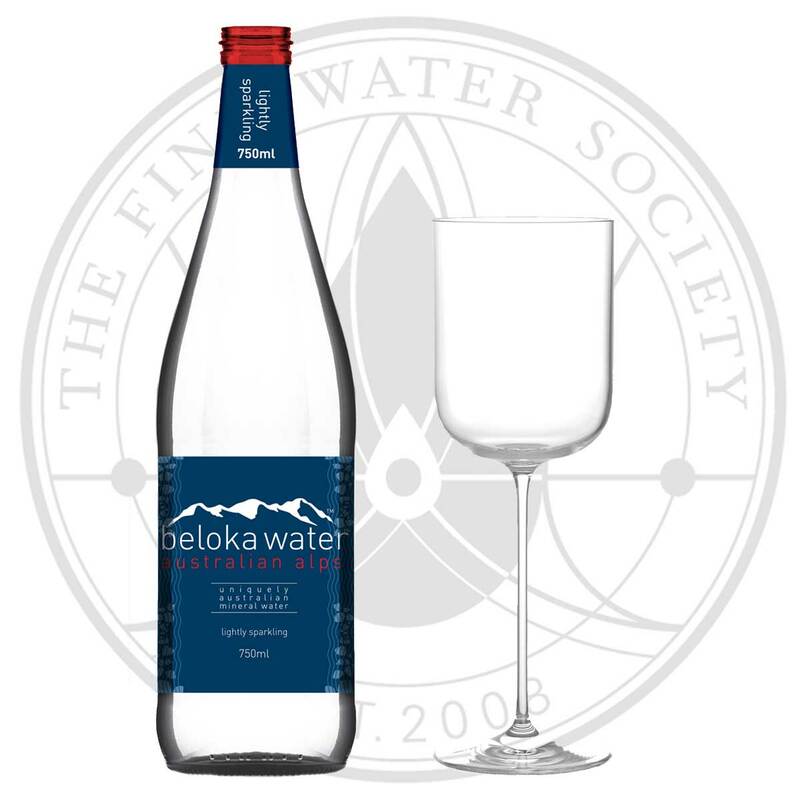 This website appeared first in 2004 and the concept of considering water at the same level as wine and food as a natural product was still new and foreign to many. Around the same time some brave souls started distribution companies with large portfolios of premium waters and more and more brands with premium waters rushed to the market. It looked like it was the right time for premium waters to find a place at the table next to food and wine. We also saw a number of restaurants adopting the emerging trend and offering larger choice of waters with the introduction of water menus or water lists. The silly idea of having a water sommelier finally disappeared and was replaced by an educated wait staff or the wine sommelier. All looked very good and exciting for the establishment of premium bottled water as a natural product. Unfortunately this was also the year when Alice Waters, the godmother of things organic, sustainable and local, banned bottled still water at Chez Panisse in Berkeley. There have been trends in some Bay area restaurants to ban bottled water and only serve tap but the fact remained fairly obscure. The Alice Waters announcement became a catalyst for what is since known as the “bottled water backlash”. Based on the false concept that water is water and bottling it will contribute to the end of civilization and the planet as we know it, a feverish campaign started vilifying bottled water. At the core of the argument was the idea that water should be free and has to come from the tap. No choice. If someone wanted a different water with different characteristics, such a desire was considered antisocial and dangerous to the planet. Bottled water was suddenly a rallying point for environmentalists, and getting rid of bottled water was the new politically correct thing to do. Unfortunately this resulted in many decisions based on ideology with little regard for facts and logical argument. A classic example was banning bottled water from schools. Sounds like a good idea when you are a narrow-minded environmentalist, but unfortunately actions have consequences. One of the little reported facts is that the bottled water banned from schools was quickly replaced by sugar rich soft drinks and juices that added empty calories to students’ diets, contributing to illnesses like Metabolic Syndrome (obesity, diabetes, etc.). It is ironic that studies have since shown that drinking mineral rich water can significantly reduce the effects of the Metabolic Syndrome. As I write this in the spring of 2012, it is clear that the “bottled water backlash” is all but over, lingering with a few fringe elements immune to factual argument, and lazy journalists recycling old stories. It has been shown that bottled water has the smallest environmental footprint of all bottled drinks by a considerable magnitude, and that “crowding out” sugar rich soft drinks and juices is a desideratum of public health professionals concerned about the well-being of the general population. According to an Environmental Life Cycle Assessment, water of all types accounts for 41% of a consumer’s total beverage consumption, but represents just 12% of a consumer’s climate change impact. Milk, coffee, beer, wine and juice together comprise 28% of a consumer’s total beverage consumption, but represent 58% of climate change impact. Sports drinks, enhanced waters and soda produce nearly 50% more carbon dioxide emissions per serving than bottled water. The question I have been asked most often since the release of the first edition of this book by consumers, journalists and hospitality industry professionals is: “What is the best water?” It looks like a simple question, but misses the whole point I am trying to make with the book. There is no such thing as a “best water,” just as there is no best wine. Very few people would ask “What is the best wine? The joy of being a foodie is understanding that wine should be enjoyed for being different and providing different experiences in a variety of contexts. What is the best wine? I would answer this by asking, “Is it Summer or Winter? What am I eating? Am I alone or in company?” In the same way as there is no best wine, there is no best water and we should not look for it but rather enjoy it as a natural product with terroir that expresses many different experiences. Water is Life! Enjoy It!